We reported yesterday that the new “kid” on the block, Apex Legends, has managed to get more than ten million players in less than 72 hours. This is an impressive feat and it proves to us that Apex Legends does stand a chance against Fortnite. Even though Apex Legends still has a long way to go before it can dethrone Fortnite as the world’s biggest Battle Royale game, the fact that ten million people are playing Apex Legends right now is making Epic Games feel threatened. Epic Games is the creator of Fortnite and from the looks of it, Epic Games wants to make sure that the user base of Apex Legends doesn’t get any bigger. To make things even more interesting, Epic Games is using sneaky marketing tactics such as influencing the Google algorithm to display a download link for Fortnite every time someone tries to search for Apex Legends on Google. Respawn Entertainment shouldn’t take this as a threat from Epic Games and see it instead as a proof of success. The fact that Epic Games is afraid of Apex Legends shows that the new Battle Royale is a fun game to play and that it could even take down Fortnite in the future to come. Since we are talking about Apex Legends, we should mention that despite being a free to play game, Apex Legends is a AAA title that features amazing graphics and incredible gunplay. However, this shouldn’t come as a surprise since the folks at Respawn Entertainment have created other successful FPS games such as Titanfall 2 for example. 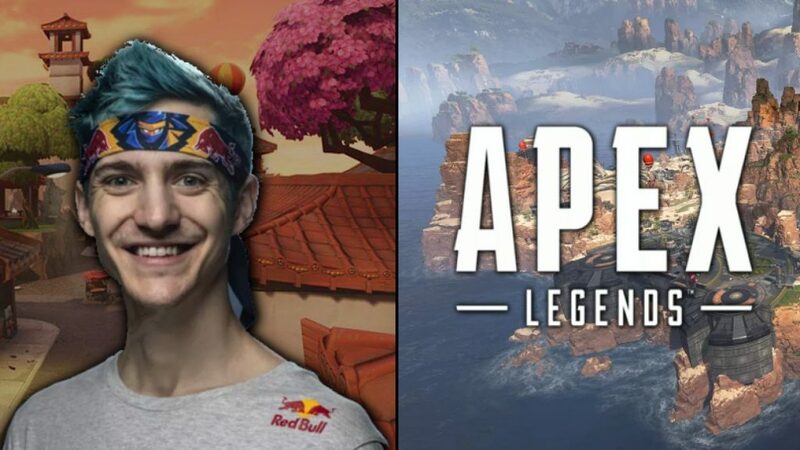 The last thing that we want to mention is to give Respawn Entertainment praise for coming up with the idea of paying popular Twitch streamers like Ninja to play Apex Legends. This is one of the primary reasons why the game’s popularity is booming right now.